The vast majority of animals entering shelters have transmittable disease. CIV is one of the most common diseases in shelters. PAWS Chicago’s No Kill guarantee ensures each pet receives the individualized medical and behavioral treatment and care he or she needs, regardless the time or investment required. Upon entry at PAWS Chicago, animals are triaged depending on their symptoms and an assessment of risk of disease. Most disease comes from animals who were at Open Door kill shelters that do not have state-of-the-art quarantine facilities and practices to manage high volumes of sick animals. At PAWS Chicago, animals with unknown diseases from high kill shelters or animal control agencies are housed in individual quarantine rooms for up to seven days. If they break with an illness they go into that specific disease’s ward: CIV, Upper Respiratory, Ringworm, Mange, Parvo, or Intensive Care. Pets stay until stable and no longer contagious; then they often go to foster care to finish their recovery or to our adoption center. Disease is also prevented in PAWS Chicago’s adoption centers, where pets are in private suites with discreet airflow for each animal, ensuring that a single sick pet with an undetected illness will not infect the entire population. With robust treatment and medical facilities separate from the adoption centers, PAWS Chicago actively intakes dogs with CIV, upper respiratory infections and many other illnesses and injuries. A specialized CIV foster program helps dogs recover in comforts of home for the long period of contagion. This state-of-the-art shelter medicine program continues to maximize lifesaving. 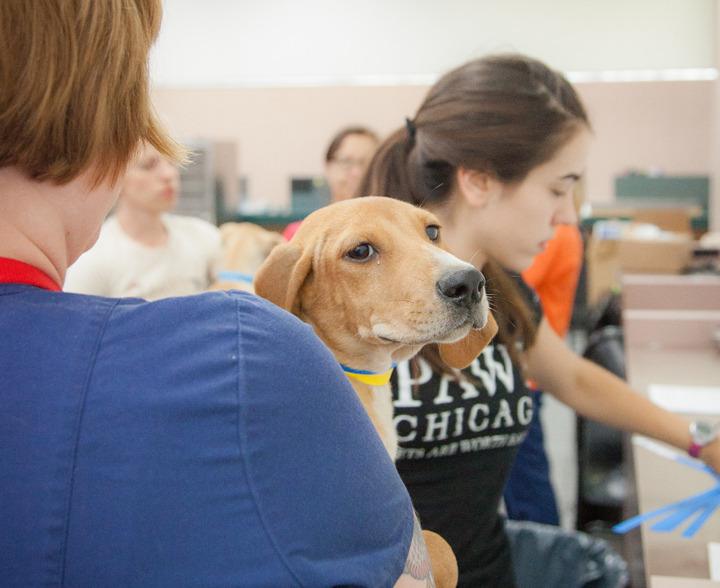 PAWS Chicago has never closed for adoptions since this CIV epidemic began. In fact, PAWS has treated and adopted more than 800 dogs with CIV. 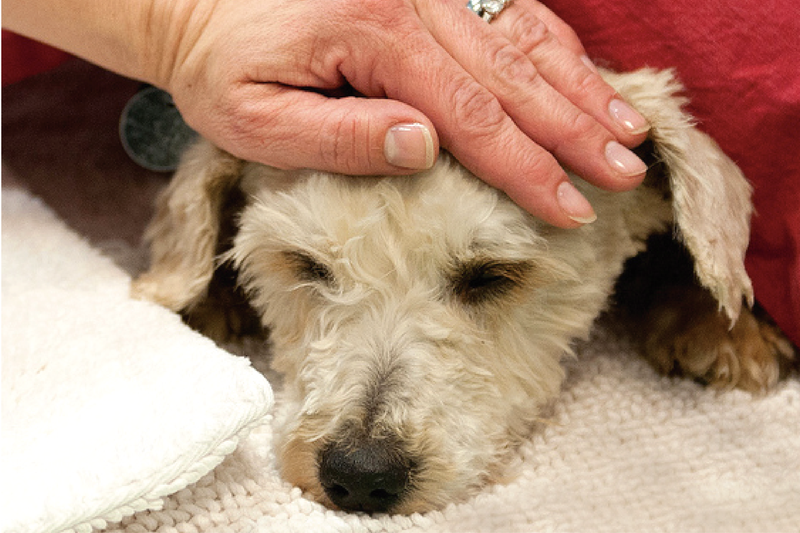 Plans are under way for a Medical Center expansion so that PAWS Chicago can rescue even more sick and injured animals. The largest adoption and medical center in Chicagoland. Spays/Neuter more than 17,000 pets annually at the Lurie Spay/Neuter Clinic and GusMobile Spay/Neuter Van. If you are interested in helping PAWS Chicago expand this essential program for Chicago’s homeless and most vulnerable pets, please contact Sheryl Lesch or Paula Fasseas. Find out more about the CIV, its financial impact and how you can help!